The Annie Awards are tonight. Cheer on the work from Walt Disney Animation Studios, Pixar, and Disney Television Animation. Visit LaughingPlace.com for a full list of winners. 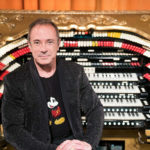 Famed El Capitan Organist Rob Richards will be hosting his “To Disney, with Love” show at the theater for one night only. Enjoy the live pop extravaganza featuring Mr. Richards and special guest artists. 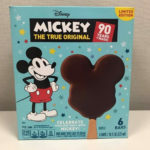 Disney will be releasing their earnings today. While the 21st Century Fox deal won’t have closed by this date, expect many to ask about the status of the deal as well as the upcoming Disney+. Follow us for all the details. On a new episode of Disney Channel’s Andi Mack, Andi, Buffy and Jonah support Cyrus as he sits Shiva for his grandmother but Bowie’s homemade kugel dish is a shanda. Fozzie the Bear guest stars on a special episode of Disney Channel’s Big City Greens. The Greens go on a family visit to the dentist’s office where Cricket is determined to avoid Dr. Enamel and power through his toothache. On a special hour-long edition of Disney XD’s Marvel’s Avengers: Black Panther’s Quest, Black Panther must go behind enemy lines to save his foes from an even bigger threat. 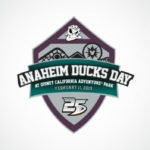 It is the 25th anniversary of the Anaheim Ducks. 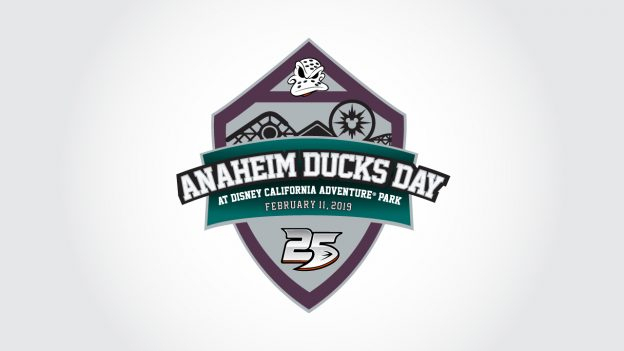 To celebrate the Silver Anniversary, Disney California Adventure is hosting a special day of activities. See here for details. The El Capitan is hosting one of the most romantic films in the Disney library. 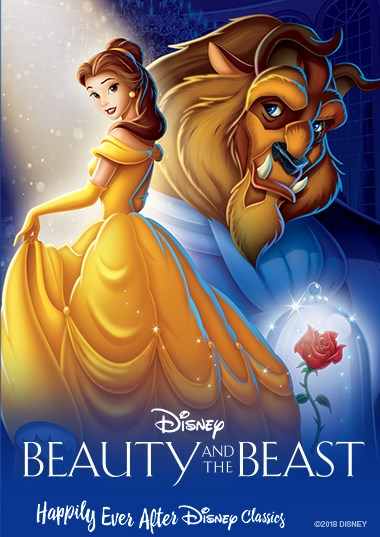 Lady and the Tramp will be screened through February 18th. What’s the sitch? Found out when the live-action Disney Channel Original Movie Kim Possible debuts. D23 is celebrating the 60th anniversary of Sleeping Beauty with special screenings at both Burbank and Walt Disney World. One of the Pixar SparkShorts, “Kitbull,” debuts on the Pixar YouTube channel today. Jed and the Junkyard War Book 2 – Jed and the Junkyard Rebellion is released today by Disney Books. With a turn of a key, Jed discovers he's more (and less) than he could have ever imagined. But as more questions than answers surface, Jed digs deeper into his history-and goes further into himself. Love Romances #1 continues Marvel’s 80th anniversary celebration with a look back at romance comics. Disney Princess Half Marathon Weekend gets underway at the Walt Disney World Resort. On a new episode of Sydney to the Max, Sydney and Olive struggle with their babysitting business when the little kid they’re hired to watch happens to be the brother of one of the most popular kids in their class. Doof follows Milo around for a day to try and learn how to be more like him on Milo Murphy’s Law. The Oscars may have had a challenging year, but it is still fun to cheer on the Disney nominees such as Black Panther. With the upcoming addition of 21st Century Fox, the team we are cheering for just got a whole lot bigger. The fun will air on ABC. Freeform’s Shadowhunters returns for its final run of episodes. Everyone is dealing with the loss of Clary and are trying to move on best they can. Unbeknownst to them, the Shadowhunters face a new level of evil that they can’t even imagine with the arrival of Jonathan Morgenstern. 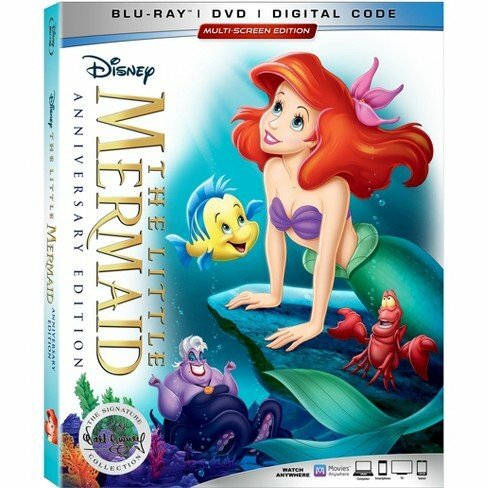 The Little Mermaid celebrates its 30th anniversary with a special home video release featuring new bonus features. Whiskey Cavalier debuts tonight on ABC. Following an emotional breakup, Will Chase (codename: “Whiskey Cavalier”), is assigned to work with badass CIA operative Francesca “Frankie” Trowbridge (codename: “Fiery Tribune”). Together, they lead an inter-agency team of flawed, funny and heroic spies who periodically save the world—and each other—while navigating the rocky roads of friendship, romance and office politics. Cinderella begins its run at the El Capitan Theatre. The engagement, which runs through March 3 features a meet-and-greet with the titular princess before the movie.